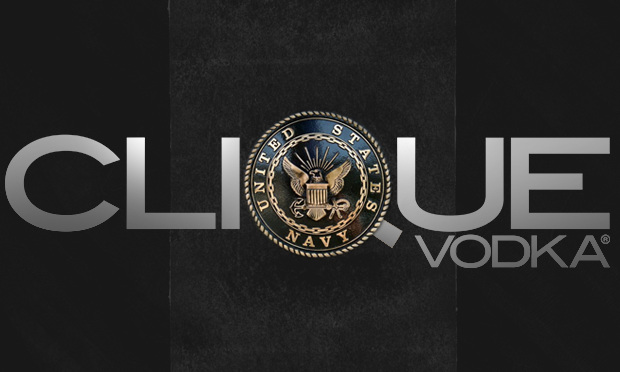 Clique Vodka is going to the Navy! A lot of changes have happened since the introduction of the new black bottles and as they filter into new markets, more opportunities open up for the brand. At one point, only sold in less than a handful of states, the demand was not able to be met due to lack of distribution. That is all changing now as Clique is sold in 15+ states and growing fast and can be tracked via the Where to Buy section. 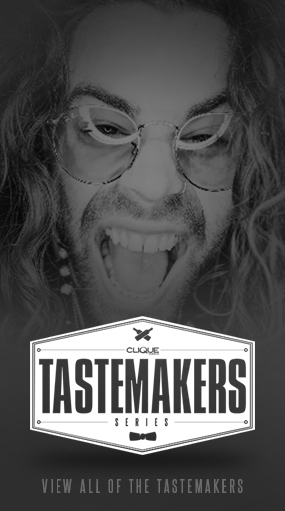 Everyday is just one more day closer to achieving nationwide distribution allowing for all states to sell Clique Vodka. Plus, I wouldn’t mind seeing Hawaii. As more and more states get added to the list of distribution, it’s also nice see distribution throughout our countries naval bases. 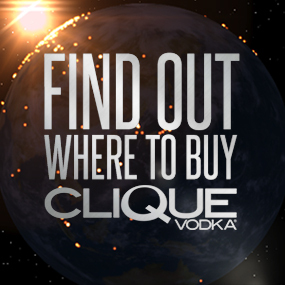 Major naval bases in California, Florida and Virginia will now have Clique Vodka for sale! Clique is shipping off to serve these fine men and women who serve our country every day in our Navy. Riley SheaÂ is theÂ sales and marketing of fine wines, spirits, consumer goods and other specialties to the military market as well as all branches of the Armed Forces. 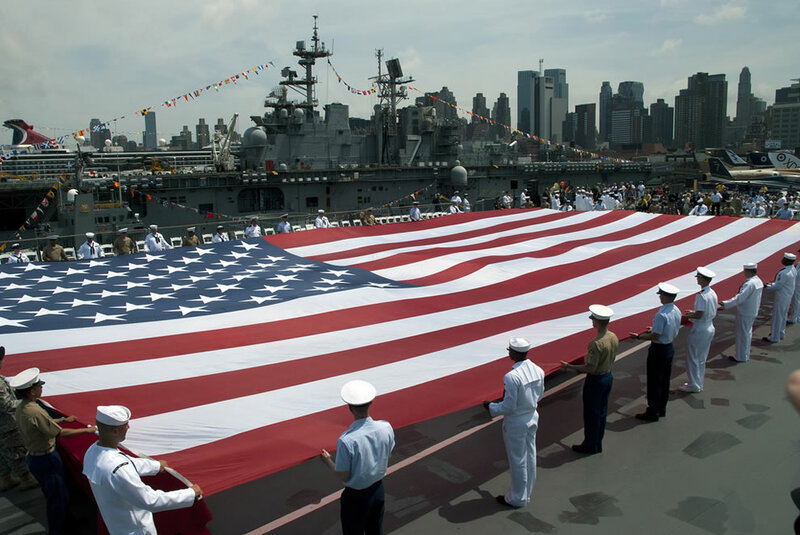 It is truly an honor to have the ability to serve our nation’s Navy. This will hopefully be only the beginning as expansion efforts continue to happen throughout this country. For those of you working within these bases, we salute you.